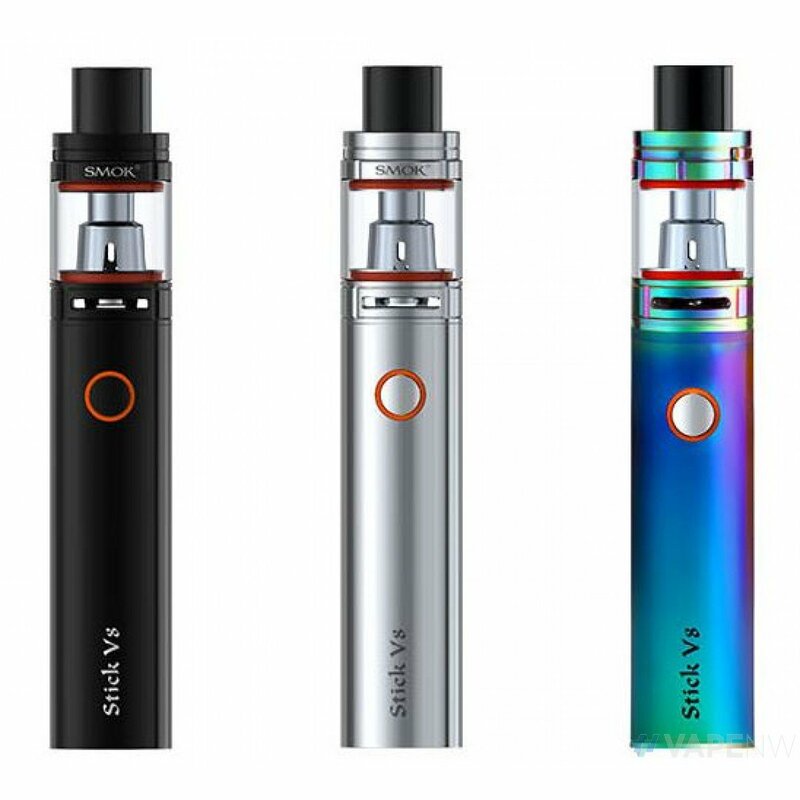 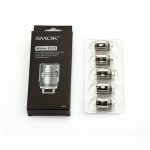 The SMOK Stick V8 Baby Starter Kit is the compact rendition of the highly appraised Stick V8 platform, shrinking down in size with an integrated 2000mAh rechargeable battery and paired with the innovative TFV8 Baby Beast Tank. 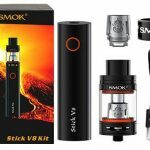 The Stick V8 Baby measures 22mm in diameter and 83mm in height, featuring a slim and portable form factor within a well-constructed chassis offered in a wide array of vibrant colors. The device is charged via microUSB port, with intelligent battery indicators with blinking LED lights for the 2000mAh enclosed battery. 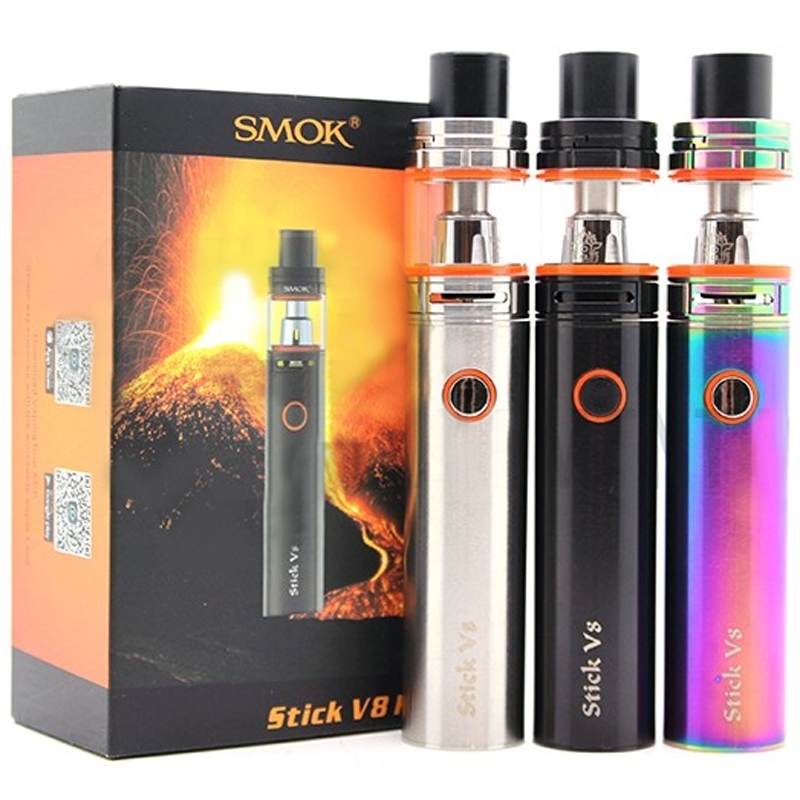 Operationally, the Stick V8 Baby implements a single button firing mechanism to enable a “smart” mechanical method, in which output power correlates to the current state of battery while implementing multitudes of satefy protection. 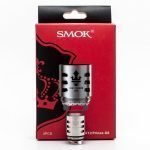 Included in each set is the TFV8 Baby Beast Tank, featuring a well-balanced dynamic range with 3mL juice reservoir, precision airflow control, signature hinged top-fill system, and utilizes the new Baby Turbo Engines coil structure. 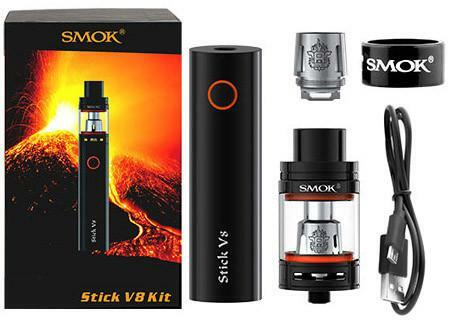 Each kit includes the new 0.15ohm and 0.25ohm Baby-M2 Coil Head, specifically made for the Stick V8 Cloud Beast Kit and the Stick V8 Baby Kit. 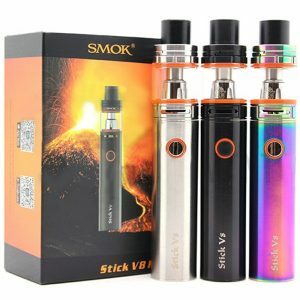 Entering the market with one of the most dynamic pen-style starter kit paired with the wildly popular TFV8 Baby Beast Tank, the Stick V8 Baby Starter Kit by SMOK is one of the leading plug-and-play platform in the industry.